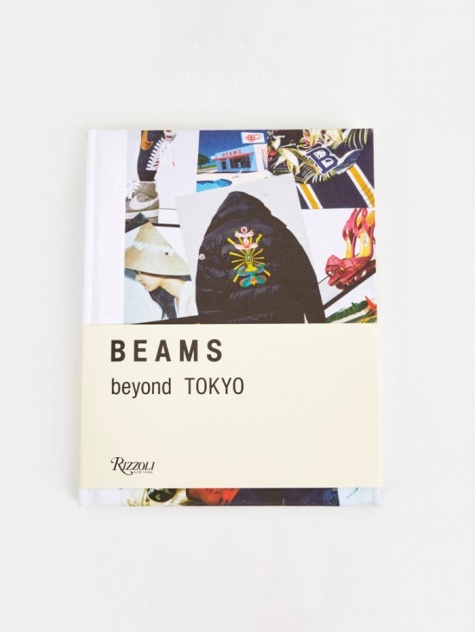 Established in 1976 in Harajuku, Tokyo, BEAMS started out as an American lifestyle shop. A pioneer of lifestyle retailing, BEAMS shops are finely curated with an international selection of designer wears and in-house private labels. With more than 150 shops across Japan, Hong Kong, Beijing, Taipei, and Bangkok, BEAMS has grown into a major lifestyle retailer with businesses in fashion, home furnishing, arts, café and dining. In 1999 the brand started BEAMS PLUS, a collection built on the timeless, American styles that BEAMS was originally founded on, a pursuit of authenticity in next-generation casualwear.